Let’s be honest here… When we turn to freelance talent, cost is a very big factor. It’s true that hiring a contractor can cut down your spending. You need to think beyond the hourly rate though, because that’s not where the real savings are. Often, it’s worth choosing a freelancer who’s charging a more premium rate for a job well done. All things considered, you’ll still often save a considerable amount of money. Always think about the bigger picture and the importance of the quality of the work. If you need a brand new, fully functional website delivered within three months, then that’s a deadline that you’ll need to communicate to your contractor. Along the way though, it’s important to have milestones so you can assess progress, provide feedback and ensure that everything is on the right track. Set checking-in points and agree on what the communication process will look like. 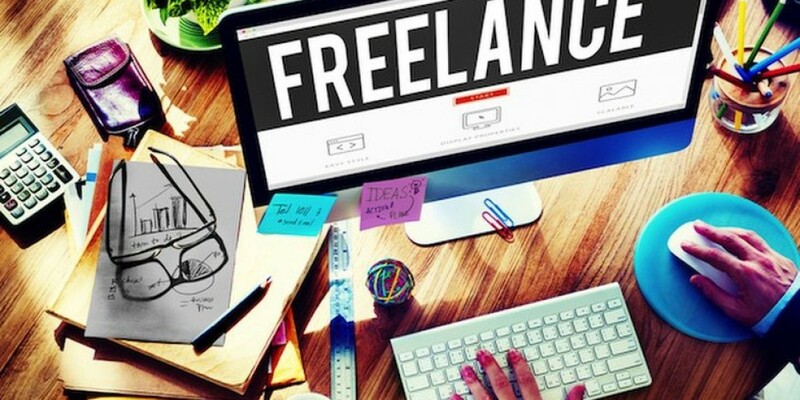 Freelancers are often sole traders who have bills to pay. It might be acceptable in your industry to pay invoices within 90 days but, consider the circumstances and how you can ensure that you reward their work in a timely fashion. Paying an invoice by the end of the current month might not be your existing way of working, but it could be time to review that if you want to work with freelancers for the longer term. Of course, you should always set these expectations in advance. As an employer, you’re the boss. You’re often responsible for training and development. You’re a line manager and you lead the way. Working with a freelancer is different. If you view them as a strategic partner, an expert consultant, then you could pave the way for a much more positive outcome. Remember that if you’re making good hiring choices, they’ll know their subject area way better than what you do. Be open to suggestions, and value their insight. If you’re thinking about shaking up your talent strategy, we can help. From where to find top freelance talent to how to create contracts that are fit for purpose, we’ve got you covered. Get in touch today for an initial no-obligation consultation.